The internet is altering the gambling landscape. Traditional forms, such as scratch-off lotto tickets, are slowly being phased out in favor of more interactive, skill-based virtual games. 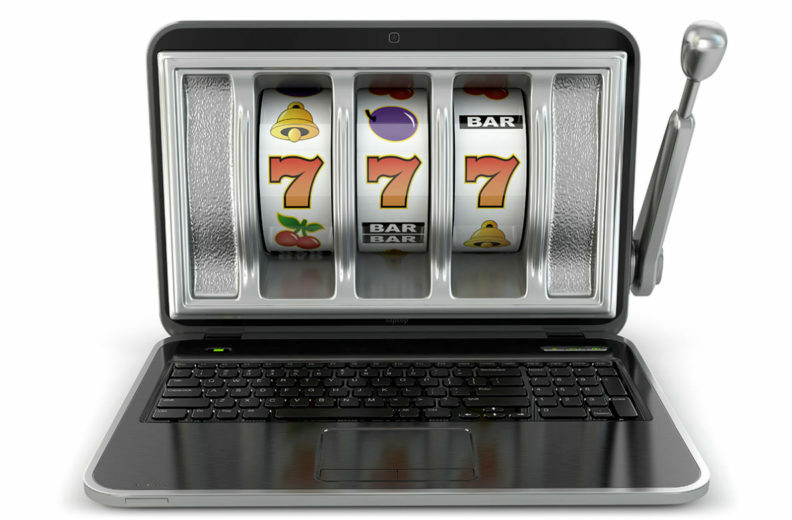 What’s more, gambling is becoming more accessible on computers, smartphone apps, and video games. As the digital realm gives a flurry of new avenues for gamblers, lawmakers grapple with the challenges posed by emerging technology and an evolving scientific understanding of gambling addiction. “Is paying real-world money to open up ‘loot boxes’ for a chance at obtaining rewards within a video game considered gambling? What about earning virtual points on an online poker site? The staples of contemporary gambling — slot machines, card games, craps tables — may be considered primitive technology soon, says Kahlil Philander, an assistant professor of hospitality business management at WSU Everett with an expertise in the economic impacts and public policy of gambling. See the full story at the Washington State Magazine website.